Continuing Kenner Star Wars cantina alien tributes, Onell Design shrinks its plans with Pheytooth. Referencing Kenner's off-model but official Snaggletooth figure, Pheytooth takes the Pheyden mold and knocks out the shins. It works nicely - and the shins are here if you need them. If you like Onell Design stuff, and you do, Culture Pirates has special versions of Glyos toys for sale. 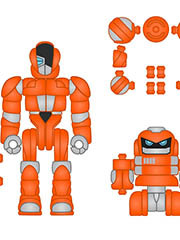 A new drop has Glyzapper toys - orange and grey goodies including a Glyan, a Hub, wheels, and some things you don't see a lot. They also sell some nice Bit Figs and records, many of which I've bought and enjoyed. Check 'em out to get yourself something nice. Via the Outer Space Men News blog: Announcements - Cosmic Radiation Outer Space Men Continue in 2019 and Announcements - More White Star Outer Space Men Coming. Zero Gravity, Luna Eclipse, Cthulhu Nautilus, and Astrodite are all set to get two new releases at some point in the next few months. Customizers, start your paintbrushes. Wave 77! What is assumed to be a Kenner Snaggletooth Pheyden joins more ninjas Marvelous and Teenaged Mutant. This is another fantastic drop and a lot of it - but not all of it - can still be bought. Click here to see the November 29 2018 Onell Design drop menu. After a wonderful run of Adventure People tributes, Onell Design turns to a galaxy far, far away with Greeden. 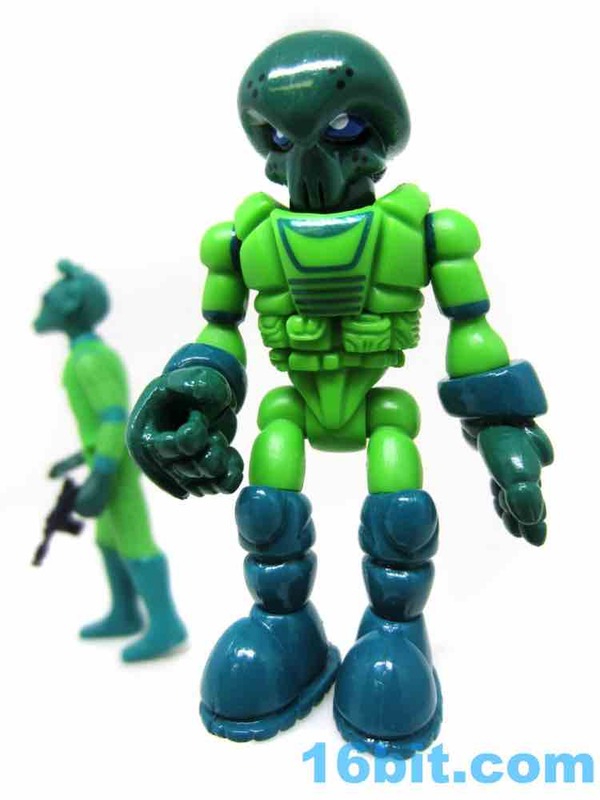 Based on a very specific style of figure from Kenner, their 1979 off-model Cantina aliens were official products with the kind of authenticity usually reserved for bootlegs. Thanks to a lack of good scrap and apparently lax approvals, we got a figure with a good approximation of the mask - but a costume that seems out of a daily sci-fi newspaper strip. Never being one to miss a good tribute, Onell Design ran with Greedo's look and applied it to Pheyden. Onell Design confirmed in a post Crush the Clan that a new drop is coming this week! Including items from D-Con and possibly new things, set your clocks for 9:30 PM EST for the fun on Thursday November 29. 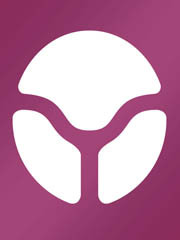 Click here for comments and hints. A Deadpool-themed Callgrim, a new TMNG-themed Noboto, and a Quallerran that looked like Wolverine were sold at D-Con. Will they be here? I hope so! Also I will sadly not be here for the drop, so if anyone can grab menu pictures please write me and I would greatly appreciate it! Some of these are really clever. 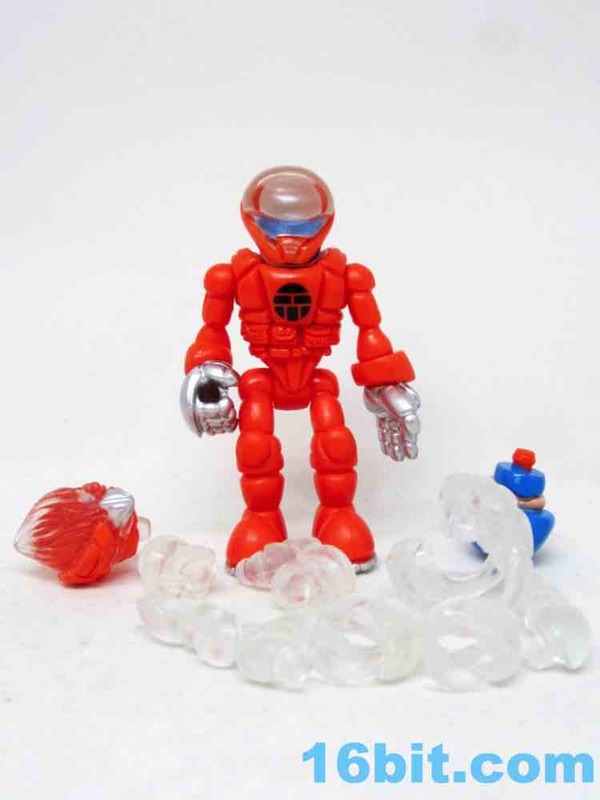 The Glyceptor references Fisher-Price's Adventure People Alpha Interceptor pilot, a blue-capped human inside an orange space suit with silver gloves and some distinctive markings - which this deftly references. The clear Sarvos helmet has a lot of color on and under it, giving it a magical otherworldly quality that does a good job of selling the idea that this might be from some weird part of space. Jesse DeStasio of Toy Pizza fame reached out and asked if we want to do a Q&A about his new Kickstarter, Action Figure of the Month Club. Of course we scraped up some questions from some conversations we were having with friends about the topic, and dumped those here for you. Thanks for answering, Jesse! 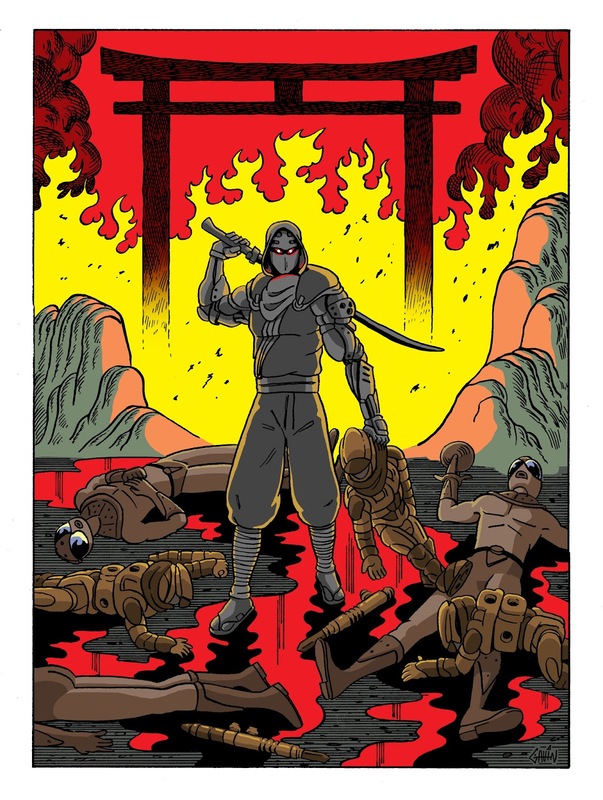 He was also kind enough to share an original illustration of the Device Ninja Poster artwork, so enjoy! Click here to see the Kickstarter with 15 days to go. Yes to all of those. 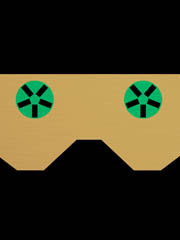 Ultimately it will be depend on how many backers we get, but I'd love to see really cool styles go out to club members. For the club, the packaging is super-super important to me. I've budgeted a quarter of the entire cost to solely go to how these will arrive. While the plain white mailer is appealing to me and you, we do have a lot of younger customer that that would be lost on. Again, with a couple opportunities on the horizon it's tough to say. 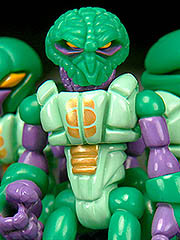 But I would say i'm 90% certain every month will be Glyos-compatible. Now this is nicely obscure. The Pheyalien is a tribute to 1983's Alpha Star Alien [FOTD #643] - a toy I treasured as a kid, had to sell as a slightly older kid, and then re-bought as test shots and a MISB sample I opened in college. Over the years I've seen a lot of this with different spray and deco changes, and this Glyos tribute to it seems to be of the most common one - a yellow figure with lots of exposed underbelly and green eyes. Wave 75! Pheylien, a new mold, and a couple of mystery figures await you. Click here to see the September 6 2018 Onell Design drop menu. 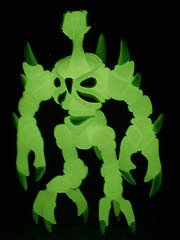 New molds in Glyos are far apart these days, so a new figure like the Mechabon Gendrone Revolution is exciting. 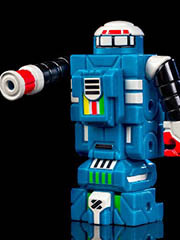 It's $20, but it does double duty as a Gobon-adjacent robot and as a new form factor for ToyFinity's RoboForce. You get a lot out of this mold, with lots of big parts and cool weapons. The last all-new mold I recall was the Villser, which I must confess I have yet to actually purchase. But the Mechabon, this is the thing. You want this. Set those clocks! 9:30 PM Eastern Daylight Time, Thursday September 6. Onell Design has a new drop called Sovereign Seclusion, and Matt Doughty has already dropped in a bunch of hints about this and subsequent releases. Wave 74! Vlixden, a new mold, and a couple of mystery figures await you. Click here to see the July 12 2018 Onell Design drop menu. I can't believe this exists, either. I'm very excited as I type this. To celebrate 2,000 Figure of the Day reviews, I asked the Onell Design chief if there might be something we can preview here early back in the spring - he did me one better and asked if I might like to collaborate on something, asking if there was anything I might like to see referenced in Glyos. I had a list of ideas going but I assumed if you're going to celebrate 2,000 reviews here and another 2,500 or so on Galactic Hunter, you probably want to go with the most-referenced holy grail/white whale - so this is what I suggested for it. Vlixden references Vlix, a figure truly deserving the title "rare" which I found out existed around 1989 and have been chasing ever since. I was very young then and I assumed by now I'd have one. I was wrong. The price can get comparable to a car. Orders are now open for Cosmic Radiation Ohpromatem as well as Zero Gravity, Luna Eclipse, and many others! 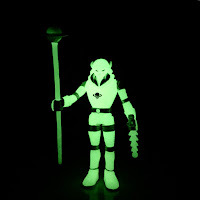 The Cosmic Radiation glow-in-the-dark figures are $25 plus shipping. Several other new figures are also up for grabs, so you can order yours right now and presumably get them all at once to save on shipping. On Thursday, July 12 - your next Onell Design launch! 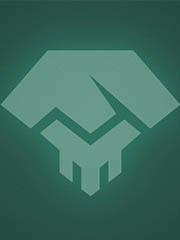 New figures of unknown origins are coming... although that green could be a hint. Vague overtures about Gobonness have been established. Lists of new characters are unavailable. It's under a week out, so will we see a big surprise? Exciting! Wave 73! A lot of color, wild tampos, and an awesome mystery figure may still be in stock as of my writing this. Click here to see the May 30 2018 Onell Design drop menu. I spaced the drop! 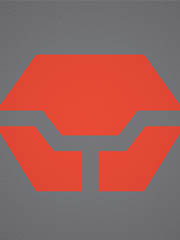 New Onell Design stuff on Thursday! A bunch of previews went up and it's a gorgeous, colorful batch. 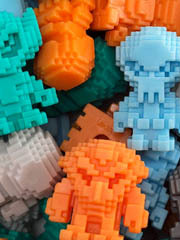 If you're new to Glyos, this seems like a good place to get a variety of things. Click here to see the previews so far and order yours here. From Onell Design: Cosmic Regeneration drop 9:30 PM EDT on Tuesday, May 29. What's in it? We have no idea. But click here for the post announcing it. ToyFinity posted new stuff! New Maxx, new Zeroids, and even new Darkness Soldiers! You'll want to check these out - there are some fancy gorgeous colors here. I can't say no to a nice homage, and 2016 was packed with them. 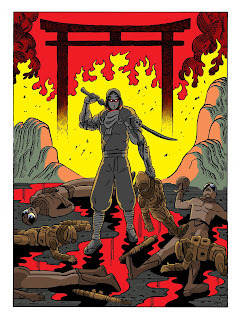 Glyninja Ukoro is a tribute to the Shredder, a famous nemesis of the green teens. "Oroku Saki" has been lovingly recreated in grey Glyan Glyos parts with an add-on Neo Sarvos armor bits. It's a gem. If you love Adventure People, Onell Design shows you their love with Piloden! This one is an interesting take on something that could have been a straight redeco. The original Adventure People Alpha Pilot (in grey) used the Alpha Star Pilot's body, but cast it in grey. Onell Design paid homage to this figure last year, but this new one has a different head - Pheyden's. They also did some snappy things with the paint that continue to make me think Onell Design can do literally anything at this point. Ullmoriun! A lot of pink and a mystery figure are up for grabs. Click here to see the April 15 2018 Onell Design drop menu. Another freebie! The Copper Crayboth you see here came in a box in 2018 - but it looks a lot like a picture of the Sendollest Crayboth from 2015 which I don't (think I) have. There aren't a lot of comparison photos of these things out there, so this could be that one - and if it is, I'll correct this in the future. Culture Pirates has been selling Bit Figs, previously things like ninjas and animals. Adorable, kid-friendly, and cheap toys that are perfect in this era of expensive Minecraft collectibles. Tonight? "Space Series." Your eyes do not deceive you - you're seeing Pheyden, Crayboth, Glyan, Qualloid, and Astroloc. Astroloc is, of course, new. At the Onell Design blog you can see the vending machine header cards that we'll hopefully see, meaning Pheyden could well finally appear in actual real toy stores across the USA. The 2017 (and so far, 2018) Onell Design Mystery figures have been thematically based on Adventure People Space figures of old. Alphaden was decorated to vaguely match the pilots of the Alpha Probe vehicle, complete with variant hair coloring. Task Force Volkriun! The classic military green deco is back, with some orange and some new molds. Crossovers with Maxx Zero and Knights of the Slice are just some of what makes this batch nifty - and there's another mystery figure. Click here to see the February 25 2018 Onell Design drop menu. 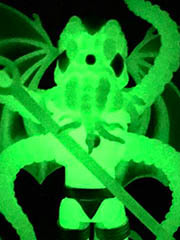 The Deathboto continues the surprising customization potential of the Noboto mold. Gobon's robot pal has been all sorts of things, even Gremlins or Ninja Turtles, and earlier this year he was a Skullboto. The Deathboto takes the same template, but the red parts are black and he has awesome red dots in his black empty eye sockets plus a painted crack in his skull. For plastic, it's very metal. TheGodBeast introduced the Nemesis to Kabuto Mushi - several styles sold out, but glow-in-the-dark versions are in stock at his store. They're $20 each and have fancy heads. The long-awaited final "original" member of The Outer Space Men has joined the Cosmic Radiation line-up. 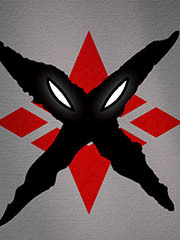 Click here to order Xodiac at TheOuterSpaceMen.com. With Toy Fair around the corner we're gearing up for the trip, so a review is forthcoming - in short, it's bright and spectacular. TheOuterSpaceMen.com also just sold out of Colossus Rex 2.0 - so if you've been waiting to buy any of these, this might be a good time to scoop up a whole bunch at once to save on your shipping charges.